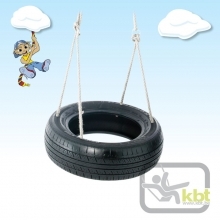 All Play Equipment purchased online is for pickup at our Mornington Store Only. 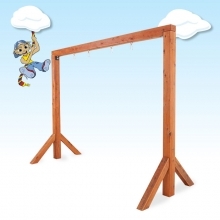 Cubbies & Sheds Galore prides itself on the wide range of domestic and commercial Play Equipment available. 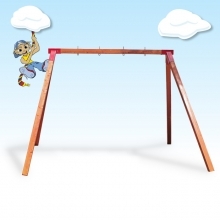 As well as our complete Fort packages (see Cubbies and Forts) we also supply Free-Standing Slides, Swing Sets, Monkey Bars and a huge array of play accessories to add to an existing structure or for the handyman who has designed his own play area. 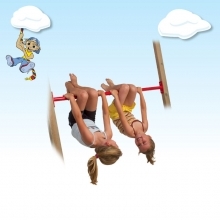 The Spin Bars are very popular for all the budding gymnasts as they are very affordable and can be added to a swing set or monkey bar set or used on their own as a free-standing unit. 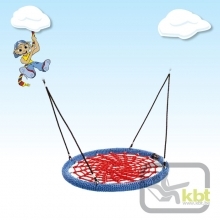 We can have Scramble Nets and Rock Walls custom made and our swings come with adjustable ropes. 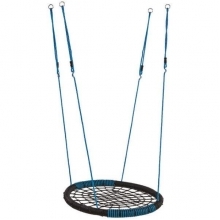 Description: Colour: Black/Blue Dimensions: 108mm x 84mm x8mm Maximum Load 70Kgs .. 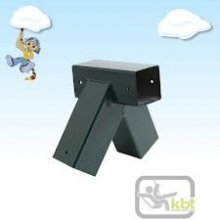 Description: Colour: Black/Green Dimensions: 1000mm Round Maximum load 70kgs ..
120mm x 120mm Routed 3m Cypress Timber concreted in-ground and able to support your choice of 1, ..
A sturdy, free standing swing frame with 90 x 90 European Redwood Timber Posts, 2 x STRONG galvan..
A sturdy, free standing swing frame with 90 x 90 Cypress Pine Timber posts, 2 x STRONG galvanised..
Set this Monkey Bar Kit up in your backyard today! 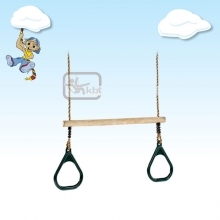 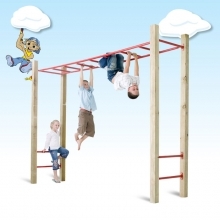 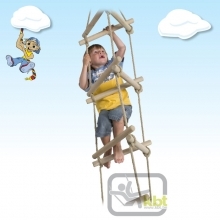 Comes with four cypress timber posts and powde..
Set this Monkey Bar Kit up in your backyard today! 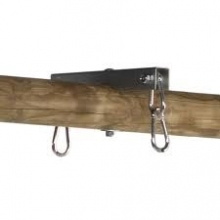 Supply your own timber. 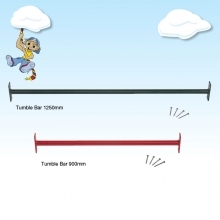 Galvanised and p..
Our fantastic metal tumble bars are easy to attach to your own timber posts. 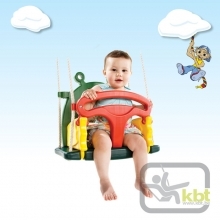 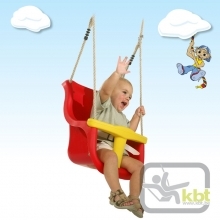 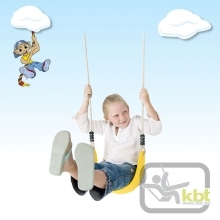 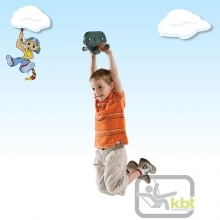 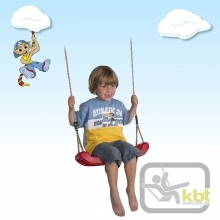 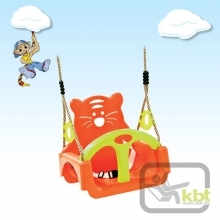 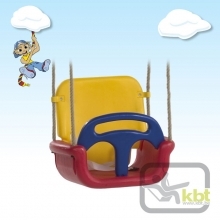 Your kids can swing ..
Extrusion blow moulded HDPE With safety strap Composed out of three de.. 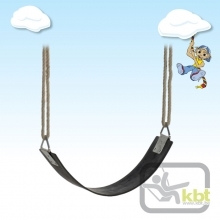 Unique KBT design Extrusion blow moulded HDPE With safety strap Composed ou..
• Rubber Toddler seat with steel insert • Safety chain • Adjustable Ropes • Age 36 ..
Extrusion blow moulded HDPE Rings and eights in galvanised steel Black..
Toddler Swing - Heavy Duty Comes with PolyHemp adjustment rope .. 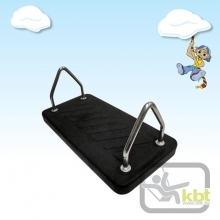 Unique KBT design Injection moulded HDPE With safety strap Composed out of ..
Injection moulded HDPE With separate T-bar and Safety strap Rings and eight..
injection moulded EPDM rubber metal insert galvanised fixation plates galva..
Extrusion blow moulded HDPE Ring and eight in galvanised steel Black P..
Rubber tyre Rings and eights in galvanised steel Black PP welds on the ropes .. 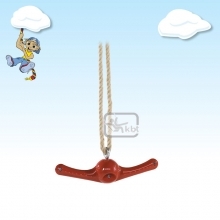 Swing: Ø 1200 mm or Ø 1000 mm (red/blue), height 110 mm Steel ring wound with s..
Injection moulded EPDM rubber Comes with poly hemp adjustment rope ..
Sturdy and Strong - Commercially graded swing! 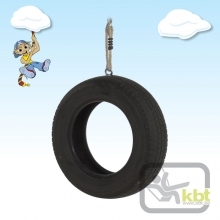 Comes with poly-hemp adjustment ropes ..
Rubber tyre Rings and eights in galvanised steel Comes with a single poly-hemp ad.. 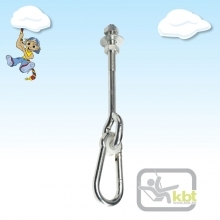 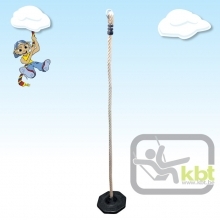 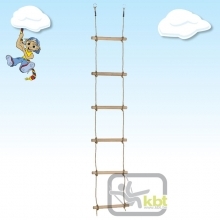 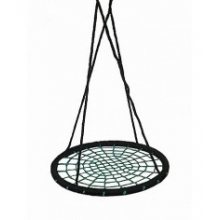 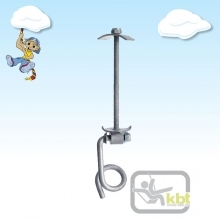 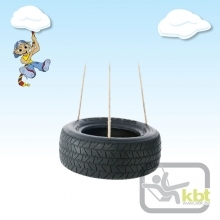 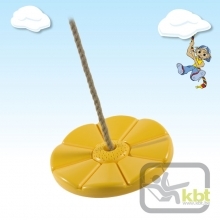 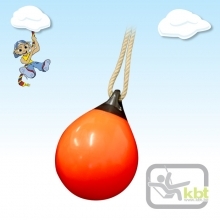 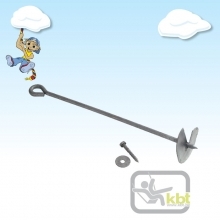 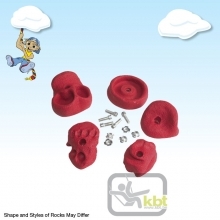 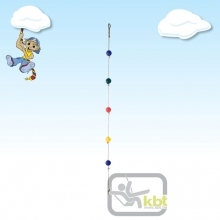 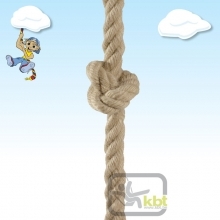 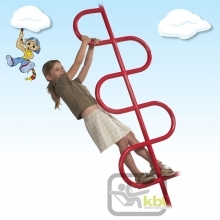 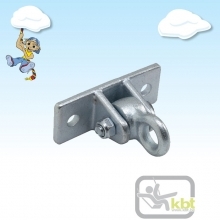 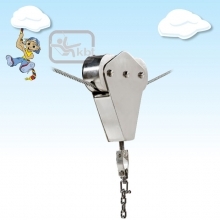 The KBT Residential Zip Wire / Flying Fox is so cool and your kids will love having this in their..
25mm rope with knots ..
KBT Brand Wooden rung Rope Ladder (7 Rungs) ..